The work we do at KIPP New Jersey would not be possible without the generous support of our communities. Whether it’s through contributions of time, funding, supplies or encouragement, our supporters are making a real difference in the lives of thousands of children. Easy. Simple. Secure. Click to make a monetary donation to KIPP NJ. 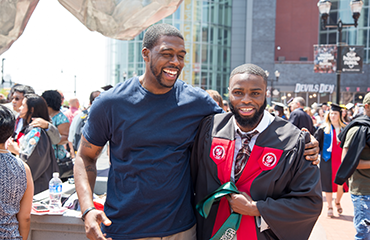 KIPP New Jersey manages 11 schools in Newark and Camden. 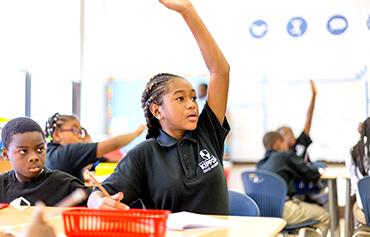 Learn more about what makes KIPP different. Our supporters are simply the best, and we thank them greatly for their generosity. 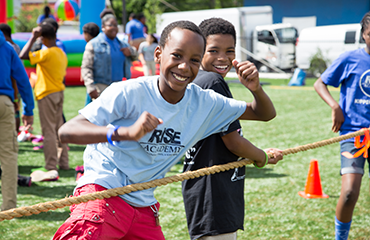 Click to check out the corporate and community partners, foundations and individuals who have supported KIPP NJ schools.